If you need to keep product moving all day, every day in your warehouse or at your commercial worksite, just remember: not all forklifts are created equal. To get the best forklift performance, you’ll need the best forklift fuel: propane gas. More power – The power of an electric forklift downgrades as the battery drains, but a propane forklift runs at full power at all times. Propane forklifts also run longer between refuels and can handle heavier workloads than other forklift types. Cost reduction – Forklifts powered by clean-burning propane last about twice as long as their gas-powered counterparts; they also cost less to maintain. 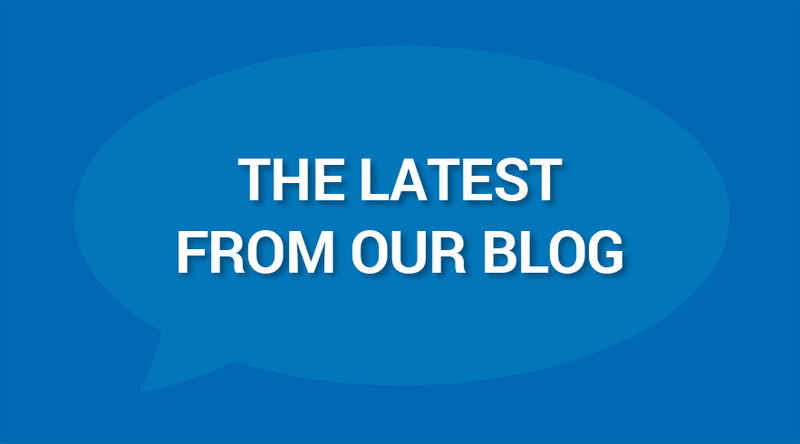 Better safety performance – Propane can be used safely both indoors and outdoors, in wet or dry environments. Propane forklifts also include built in devices that automatically cut off propane flow in the event of an accident. Better environmental performance – Propane-powered forklifts emit about 20 percent fewer greenhouse gases than their gas-fueled equivalents. Already have a propane forklift fleet in need of a convenient, safe, and cost-effective way to refuel? 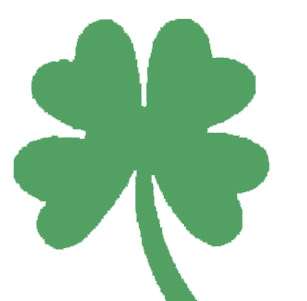 Enroll in the Irish Propane Forklift Cylinder Exchange Program. Faster – With our cylinder exchange, your workers will simply load a new tank and get back to work, cutting downtime for your business. Safer – With tank cylinders, filling is done at our facilities rather than yours – which means you won’t have to deal with safety risks or compliance issues. More economical – Our tanks are properly maintained so they won’t corrode on the inside – which means there will be no fuel injector-blocking rust to reduce your efficiency or cause costly equipment breakdowns. 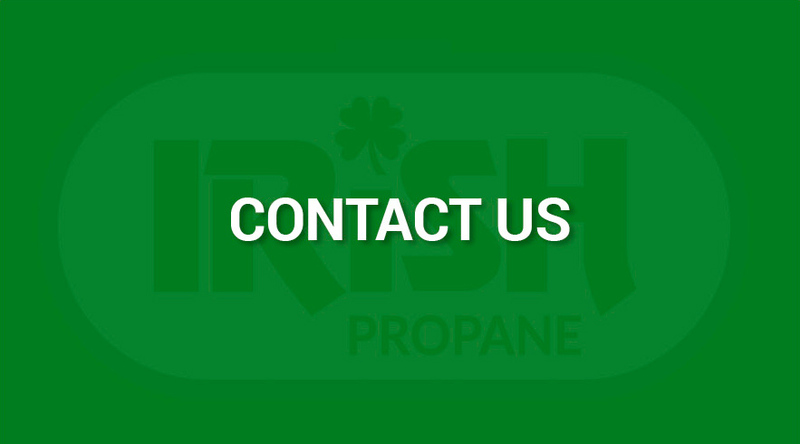 Learn more about the Irish Propane Forklift Cylinder Exchange Program here – or contact us to learn how we can customize our program to meet the specific needs of your business.